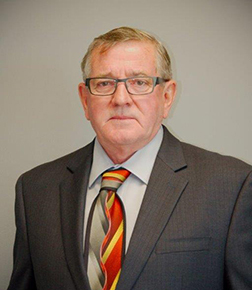 Founder and President of CCT Auto-Trans Inc.
Cliff grew up on a dairy farm in Prince Edward Island and in Alberta where he worked in the oil fields, so it comes as no surprise that a strong work ethic was instilled in him from an early age. Cliff and his family moved to Florida in 1978, this is when he first got a taste for business by developing a small landscaping company and building it from the ground up. In 1984, he relocated with his family to Ontario and began hauling cars for McCallum Transport. Finding his passion and an outlet for his entrepreneurial spirit, he started CCT Auto-Trans Inc. in October of 1999. 15 years later, Cliffs’ one truck business has grown with the help of his sons; now employing a full team of drivers, office and mechanical staff. 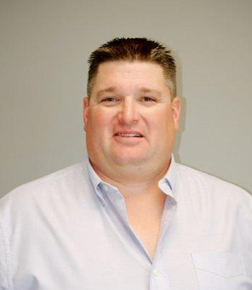 Vice-President of CCT Auto-Trans Inc.
Todd began his career in the car hauling industry as a teenager loading and unloading cars at the railhead. In 1992, he joined his father at Auto Haulaway (formerly McCallum Transport) hauling cars himself and in November of 1999, teamed up with Cliff at CCT Auto-Trans Inc. Now after over 10 years of driving experience, Todd uses his practical skills to keep the CCT fleet running strong. He oversees our state of the art maintenance facility located in Courtice, ON., which is solely dedicated to the repair and maintenance of our fleet. Secretary/Treasurer of CCT Auto-Trans Inc.
Chad, like his brother Todd, spent time during his teenage years working at the railhead loading and unloading cars. Although interested in the trucking industry, Chad went on to pursue a post-secondary education where he took the opportunity to learn more about business. He returned to the car hauling industry in 1992, when he accepted a job with Allied. 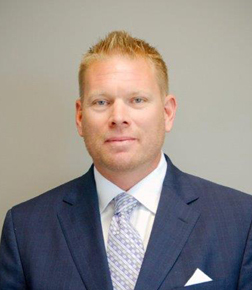 In 2000, he left Allied to join his father and brother at CCT Auto-Trans Inc. Chad now combines his knowledge of corporate enterprise with his practical experience to lead the business side of the company.